John J. Pershing Elementary in the Lake Meadows neighborhood on the south side of chicago was relocated in 2013 to Pershing West's building-- Pershing West closed. in 2013, @chicagosmayor and the mayor-selected members of chicago’s board of education made the decision to close 50 “underutilized” schools- mainly on the south and west side, in predominantly poor black and brown neighborhoods. the Pershing East building is now being utilized by @aramark, a company that provides food and facility services to a variety of companies, which include schools and prisons. one of their most lucrative clients is CPS- look them up, they’ve done a real stellar job. rotten food and dirty af facilities for our youth in chicago, at least for the poor and black and brown ones. 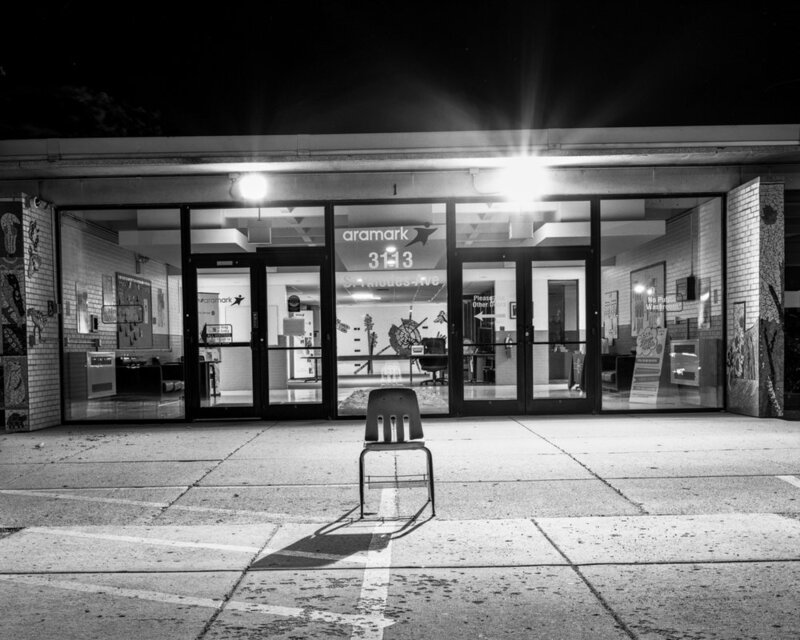 the students at the shuttered school were forced to go to other schools, which often meant traveling further distances and likely through dangerous rivaling gang territories. the schools were named for john j. pershing, the General of the Armies in the early 19th century and got his nickname, "Black Jack" because either he was a white man in command of black troops in the American-Indian wars or because he was an extremely harsh instructor in the army. his nickname was initially, “n___r jack”. #justsayin. coincidentally, he was also a teacher of black youth for a short time. some random thoughts about random things in this random world.